MAGCO TWO WAY SHUNT LIMIT SWITCH is used in control circuit to prevent over-travel or over-traverse on long travel motions of EOT Cranes. 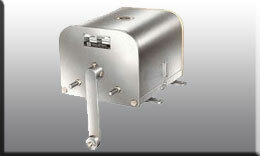 The contacts are rated for 10 Amps and the limit switch operates on AC 415V, 3Ph, 50Hz. 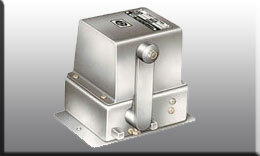 Limit Switch is available with (1 No. + NC) or (2 No) or (2 NC) contacts.